In its third year, STEMFest is a free, family-friendly event with hands-on, interactive Science, Technology, Engineering and Math (STEM) activities designed to inspire students in Pre-K through fifth-grade. 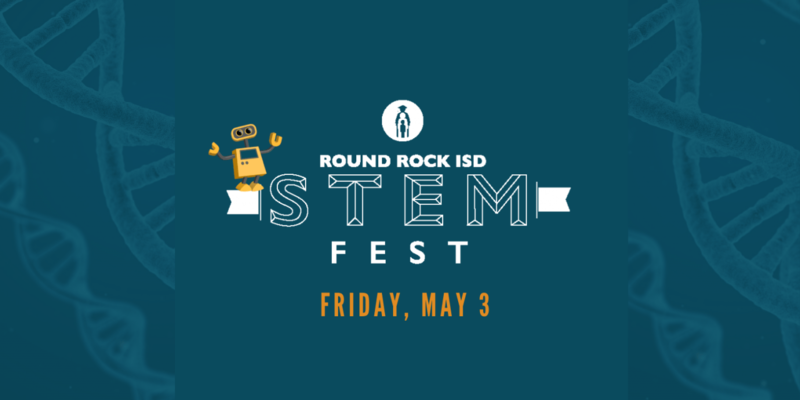 Families will experience far out fun including robotics, a cardboard challenge, 3D printing, coding, holography, legos and STEM challenges that use everyday materials for students to make and take home. For the young explorers, there will be activities geared specifically for ages 3-5 in the early childhood area.